Because two different publishers on the opposite sides of the Atlantic owned the rights to publish the Joe Hunter books, there has been a disparity in the way in which the books have been made available to US readers and the rest of the world. Because of this US readers have been behind in receiving access to the books as and when they have been made available to the rest of the world, but I hope to rectify this soon. 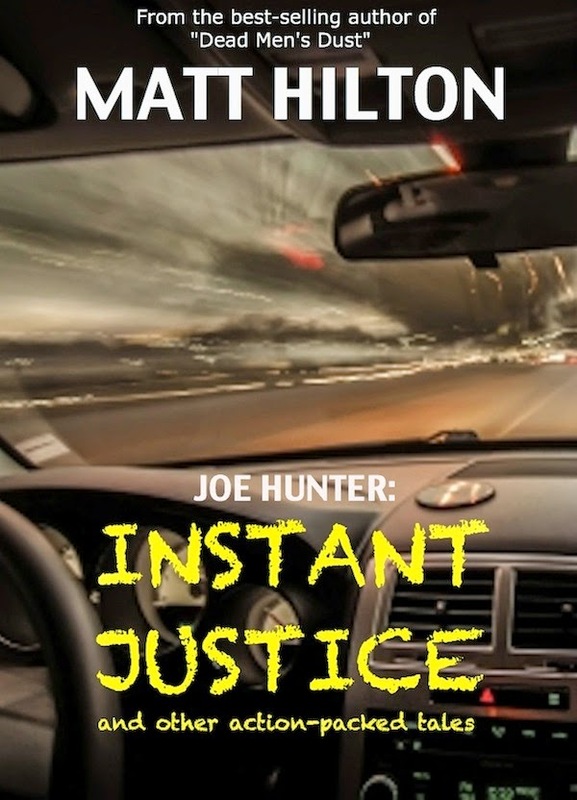 Also, US readers have missed out on some of the short stories featuring Joe Hunter that have been published elsewhere, and with this collection I make those stories available, having collected them here in one volume for the first time. 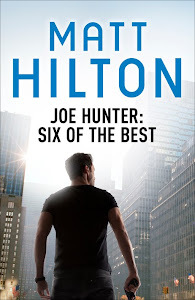 To explain: Six of the Best, Homecoming, Sand Dance, Instant Justice, UV Ray, and The Other Side of the Street, were all previously published by Hodder and Stoughton as an ebook exclusive collection of short Joe Hunter stories (Joe Hunter: Six of the Best). Hot Property was originally published in print in The Strand Magazine (Summer 2013 edition). One-Eighty and The Holly and the I.V. have both been published on-line, but this is the first time they have appeared in a collection and available in ebook format. I present the stories here in the original UK English spelling, grammar and punctuation. I hope readers enjoy these collected short tales, either as tasters between the entire novels, or as additions to the world of Joe Hunter and Rink to complete their collections. This collection is only available in The USA and the Philippines at this time.